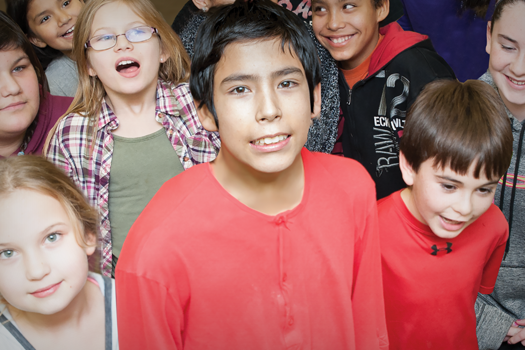 The Nogojiwanong Friendship Centre strives to enhance the quality of life for Aboriginal People in the City of Peterborough and surrounding area. 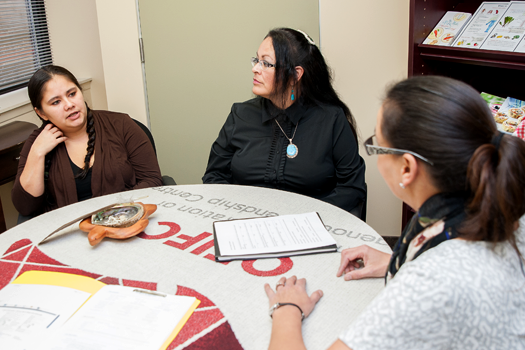 We provide a place of acceptance and well-being for urban Aboriginal people through a wide-range of community based programs & services. Find programs that encourage the healthy development of Aboriginal children & youth while supporting parents to help their family thrive. Improve your health in a cultural space with access to healthy foods, cooking classes, fitness training, addiction counselling and more. Put your well-being first. Our programs focus on health promotion, illness prevention and family violence prevention for Aboriginal People.